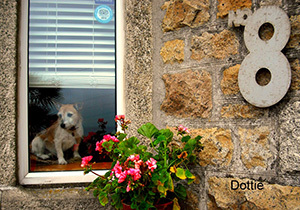 Rooms from £35 to £65 per night high season. 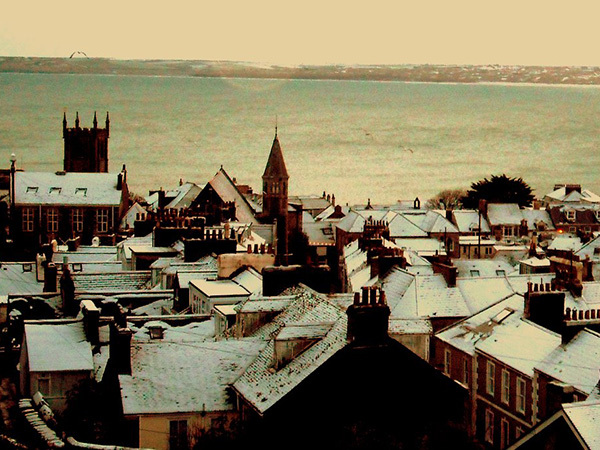 A Victorian Captain's House with views over the St Ives Bay and the town. No. 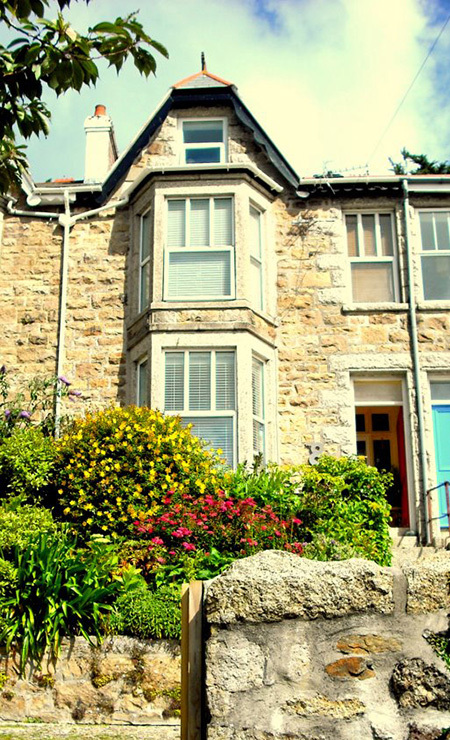 8 Windsor Terrace is situated on one of St Ives most prominent granite terraces. This quiet south facing cul-de-sac is a private road. 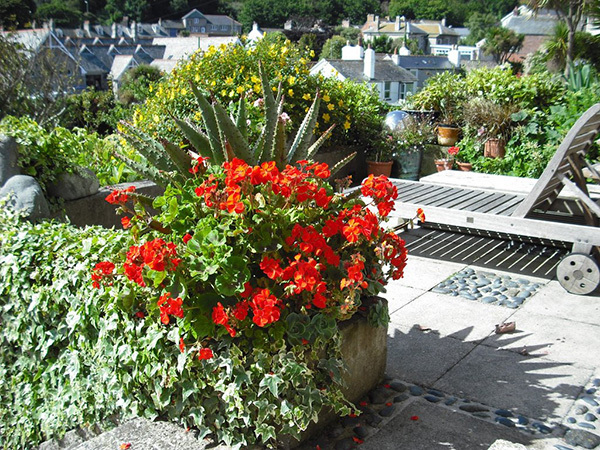 2 minutes walk from town and 5 minutes from Tate St Ives and the beaches. 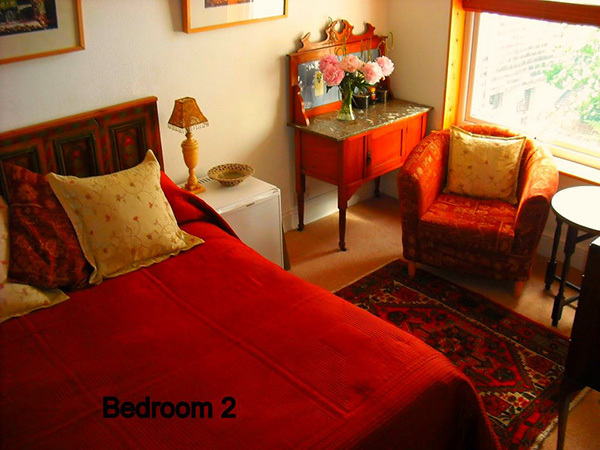 We provide a room only service with breakfast-making facilities (kettle, toaster, silent fridge). Serviced daily with fresh china and cutlery. 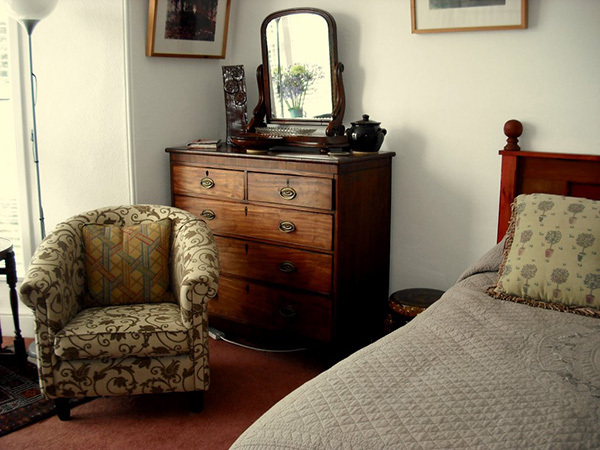 Rooms are well appointed with antique furniture and original works of art.